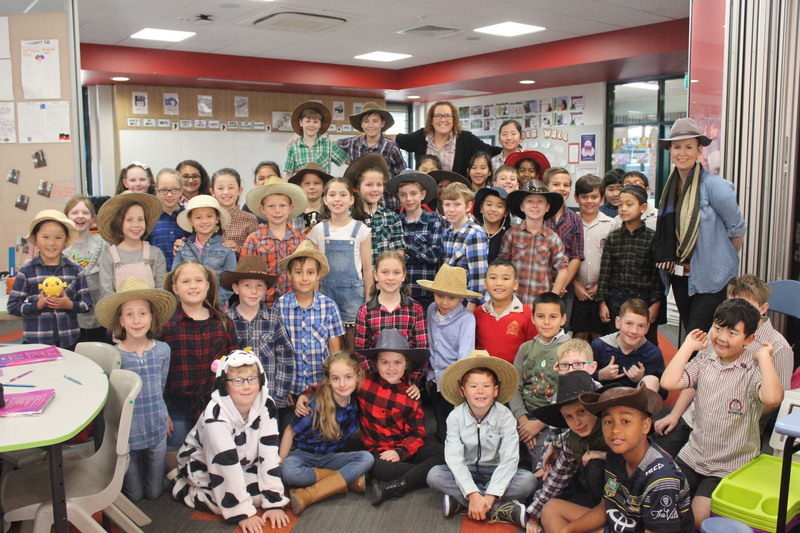 Primary students are learning about the difficult conditions farmers face during severe droughts, like the one Australia is currently experiencing. To show our support students in Prep to Year Six have participated in a Farmer Fundraiser and dressed as farmers and donated generously. The Primary Campus raised a massive $3001.85 which will be donated to the Archbishop’s Drought appeal. We are pleased to be helping families in need.